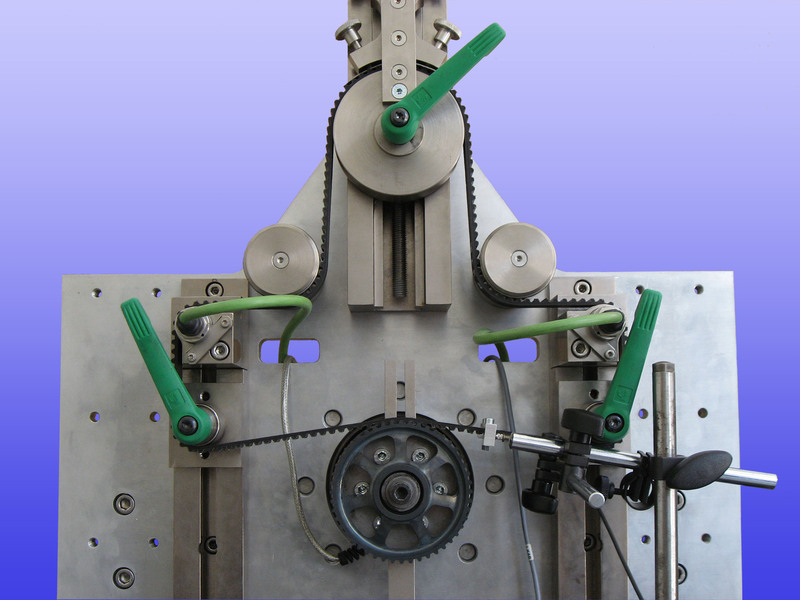 The CONTECS test lab is equipped with specialized test rigs for poly-v and timing belt analysis. 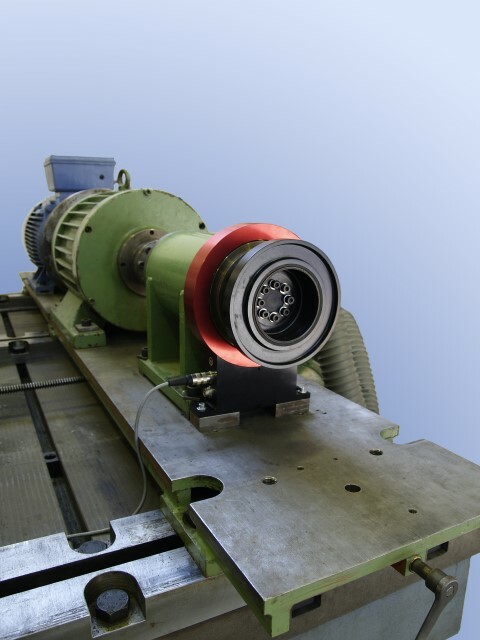 Viscous and rubber damper characterization complete our standard portfolio in mechanical and thermal testing. CONTECS offers integrated material and component analysis with latest DAQ equipment to automotive OEMs and suppliers. 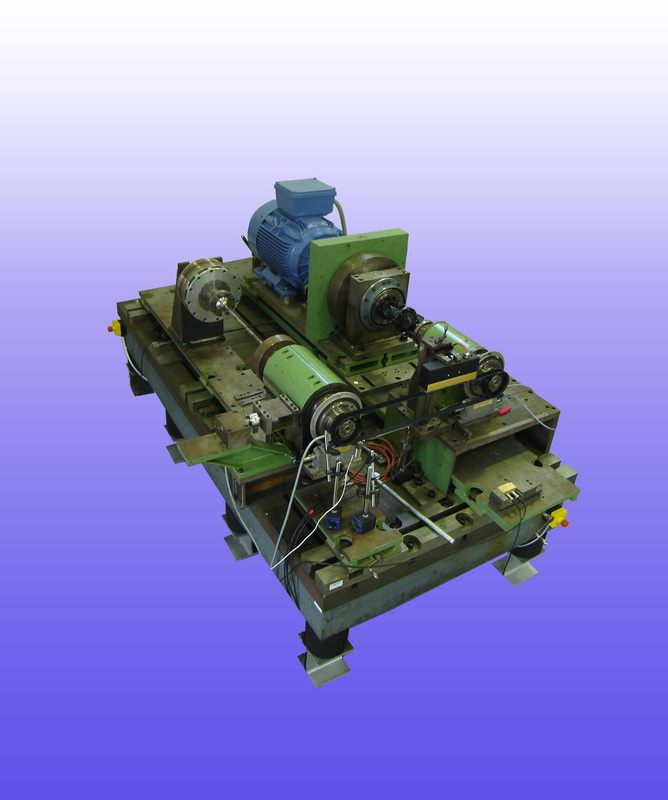 Reliable measurement data is an indispensable fundament for MBS model parameter identification. The well-established VDA standard procedure for poly-v belts is an outstanding example only available in SIMDRIVE 3D. Performing both measurement and parameter optimization in-house are one of CONTECS core competences for best MBS simulations possible.